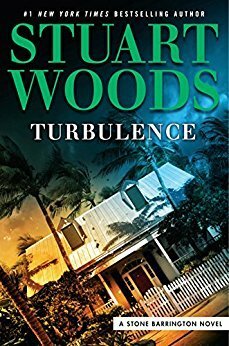 Turbulence (2018) is volume number 46 of the international thrillers featuring attorney Stone Barrington by The New York Times bestselling American author Stuart Woods. I enjoyed this fast reading novel and recommend it for your reading list. Click on the links to learn more about the author and his many books. "Stone Barrington and several friends are vacationing in Florida when an extreme weather event puts a damper on their trip. Even worse, the hurricane-force winds blow a powerful, noxious politician straight onto Stone's doorstep. Though they part ways before long, Stone soon learns that he hasn't seen the last of his new acquaintance. 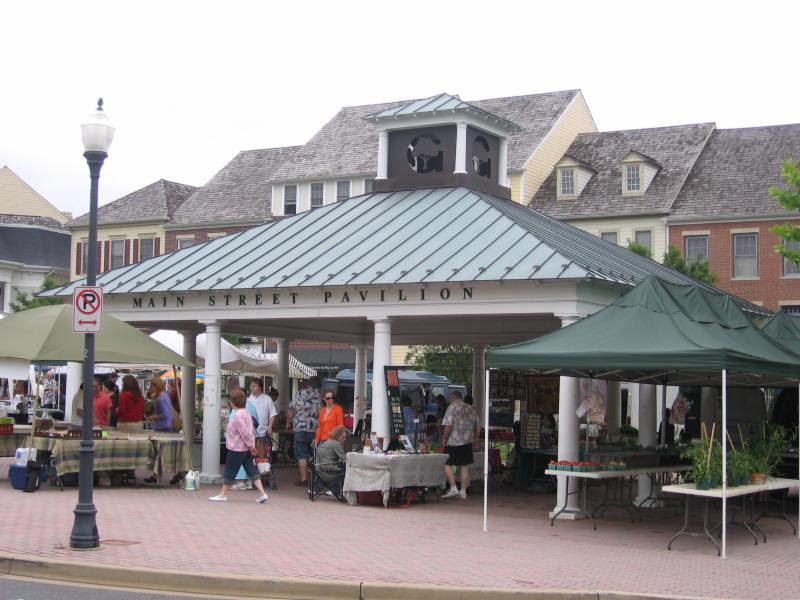 It turns out that this official has some shady associates who may have destructive plans afoot, and Stone needs an entree to the inside to figure out their scheme. With the fate of nations at stake, Stone must summon all of his fearless daring to put an end to the audacious plot . . . but this time he may be in over his head. A new author for me, Roy. Sounds like a fascinating story to get lost in on a lazy day. Thanks for the recommendation, Roy. I typically enjoy reading Stuart Woods' novels. Thank you for another recommendation..you and Dolores do a lot of reading and this one sounds great! Roy, I bought a book for this trip, and read over 100 pages here - John Grisham. Will hopefully finish it tonight on the way home. Great book recommendation. Good morning Roy. You have been busy with visitors and your reading schedule. Enjoy your next book undertaking. Thank you, Roy, great post. 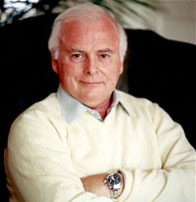 I like Stuart Woods books and have read several of them. He is a good writer. 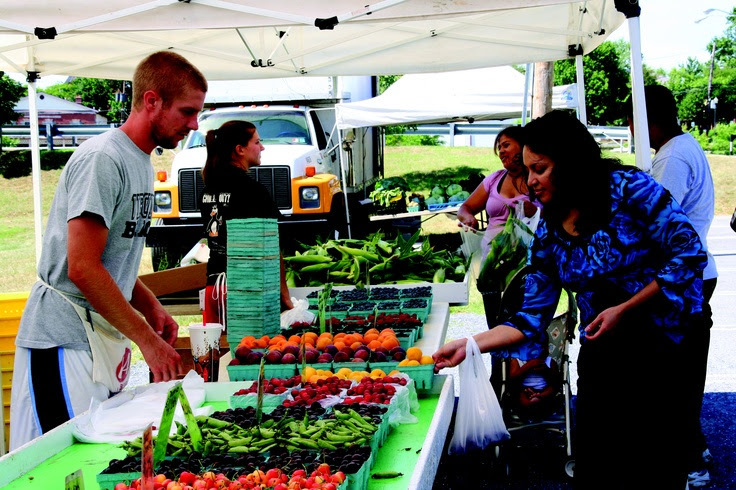 The Main Street Farmers and Artists Market is open year-round on Saturdays from 9 a.m. to 2 p.m. at the Main Street Pavilion, one block off of Kentlands Boulevard.